A Scholarship is an award given to a student who meets certain requirements. The requirements are based on specific criteria including: merit-based, need-based, affiliation with a specific group, community service, specific majors, or religion. 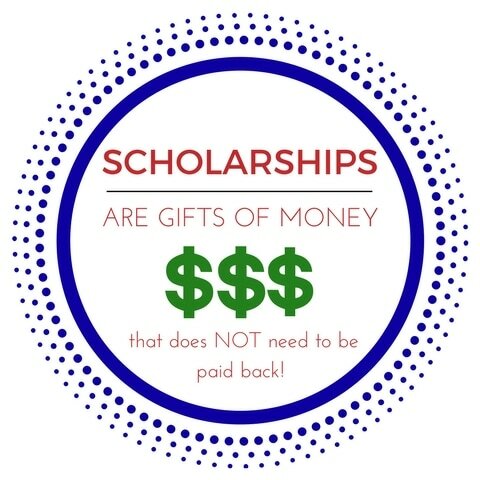 Receiving scholarships from organizations other than the government and Cherry Creek High School can affect your financial aid package. 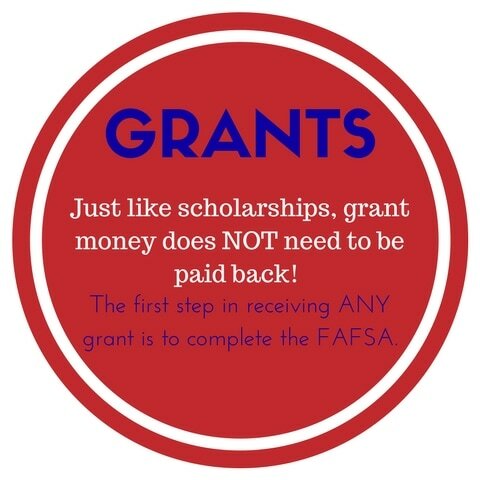 Your scholarship dollars may replace financial aid package dollars, but that doesn't mean you will have to pay a larger sum. The Cherry Creek High School Scholarship list is compiled of some national and local scholarships promoted by Creek. 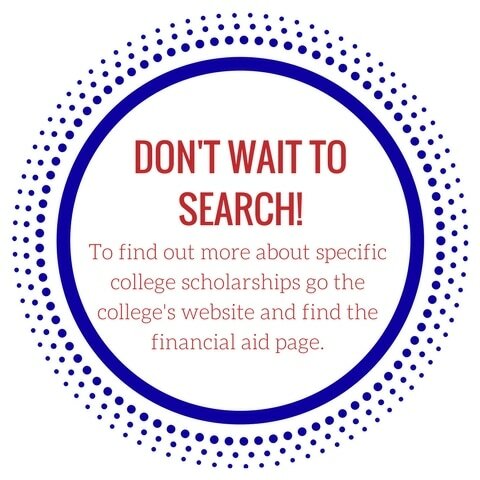 Please check out the active Scholarships on your Family Connection by​​ Naviance. New Scholarships are added often throughout the year! The additional Scholarship Opportunities List is a great external resource for scholarships that can be used AT ANY COLLEGE even though it is a resource provided by CU Boulder. The Boettcher Foundation offers a merit-based scholarship that guarantees essentially a full-ride to ANY 4-year college in the state of Colorado. Information will go out to qualifying students in early-September. ​ Click Here to visit the Boettcher Foundation website. After taking the PSAT in your Junior year, you are in the running for a variety of National Merit Scholarships. Becoming a National Merit Semi-finalist, Finalist, or Award Winner is highly competitive, but will open doors to many offers of merit based financial aid, including full rides at select universities and colleges. Click Here for more information. You should only sign-up for 1-2 sites. You should never have to pay for a scholarship. You may want to set up a secondary email address to use because of the many ads and spam you may receive. Beware of Scholarship Search SCAMS!